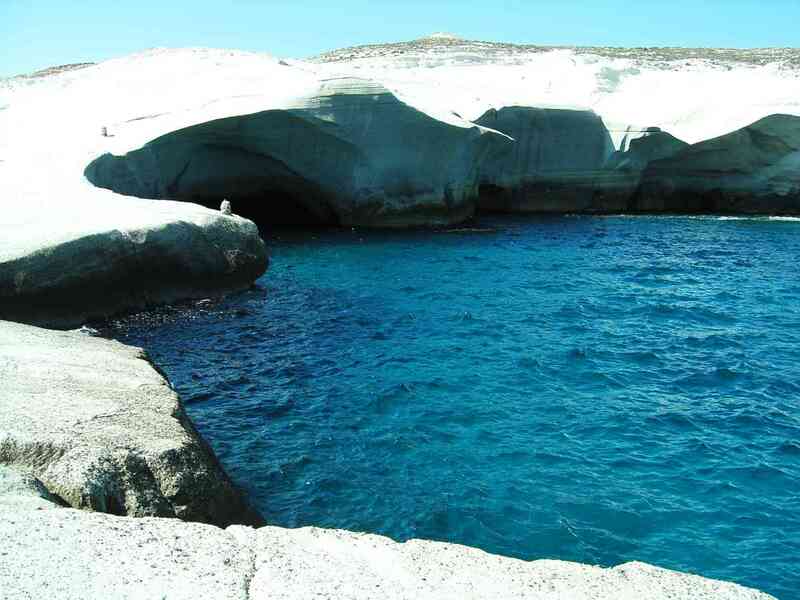 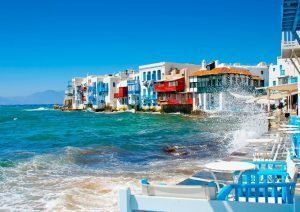 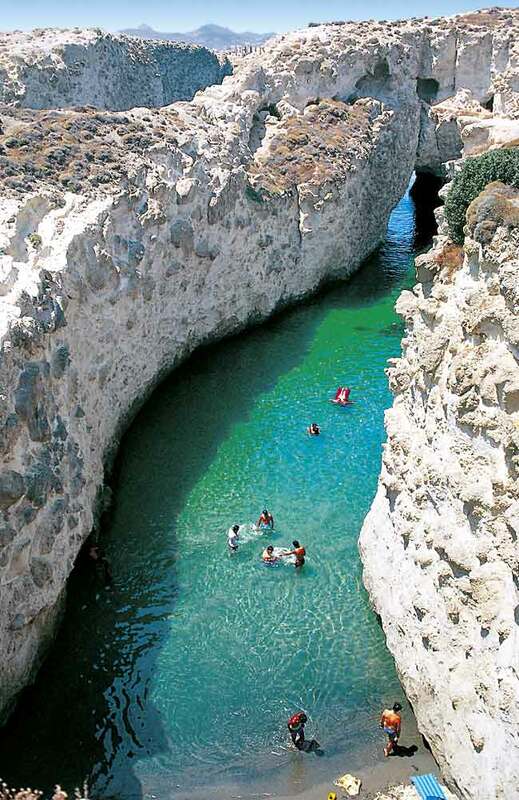 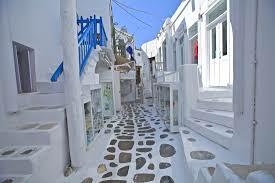 Mykonos (Mykonos Grecia) is a Greek island, part of the Cyclades, lying between Tinos, Syros, Paros and Naxos. 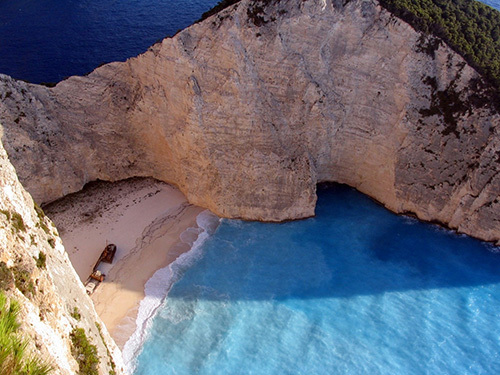 The island spans an area of 85.5 km2 (33 sq mi) and rises to an elevation of 341 m (1,119 ft) at its highest point. 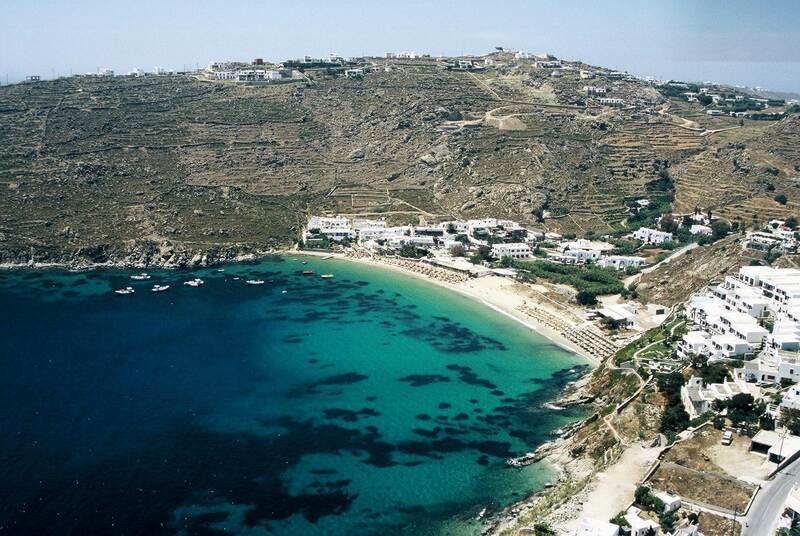 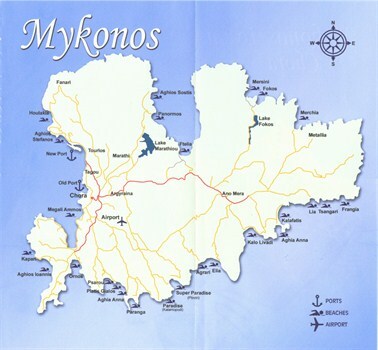 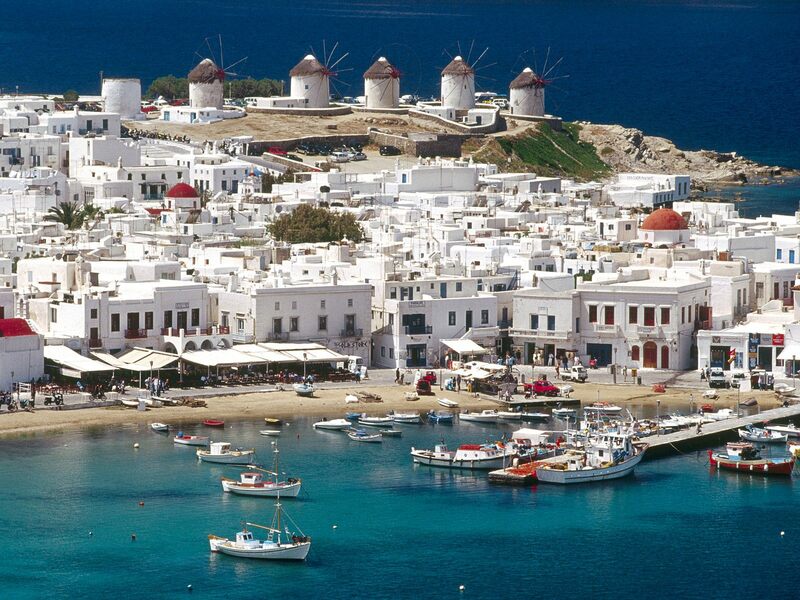 There are 9,320 inhabitants (2001) most of whom live in the largest town, Mykonos, which lies on the west coast. 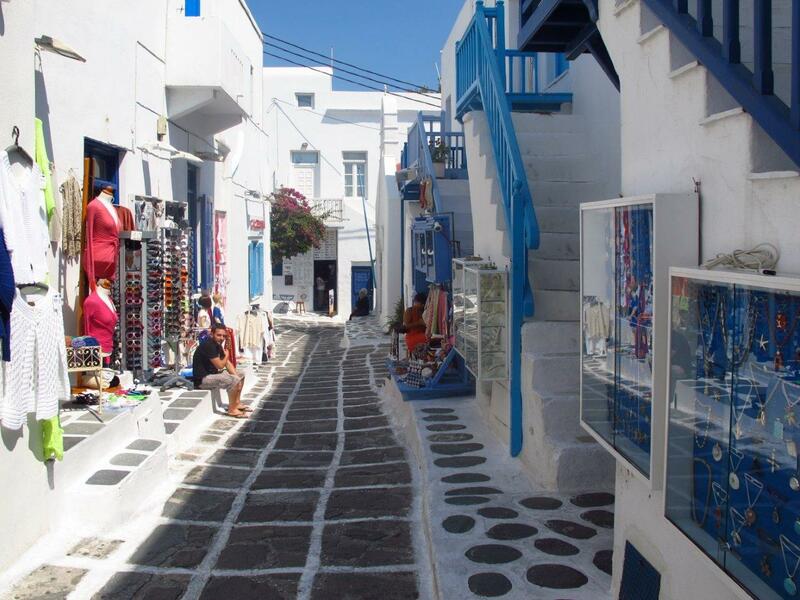 The town is also known as Chora. 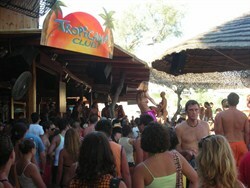 Tourism is a major industry. 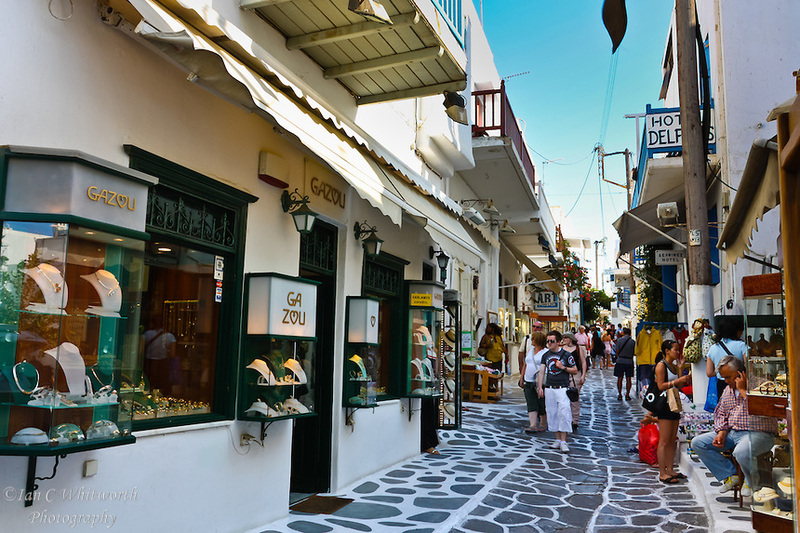 Today, shopping, nightlife and beaches are the most active and the most famous in Europe. 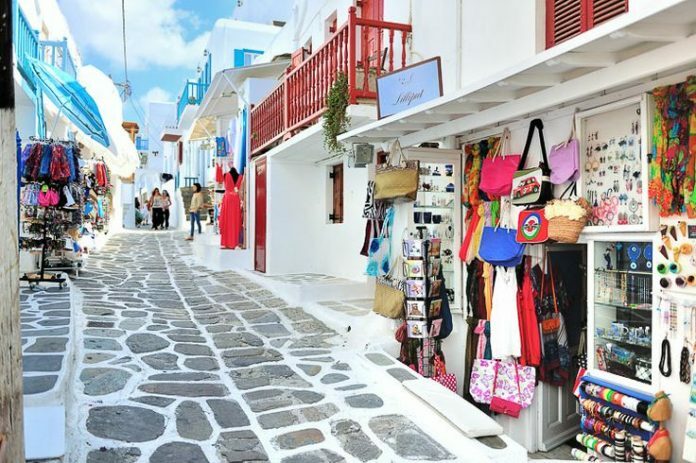 Elegant, fashionable, wild and cosmopolitan, Mykonos (or Micono) belongs to the Cycladic archipelago and is one of the most popular islands in the Aegean. 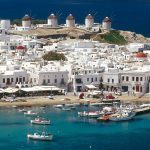 The small white houses with blue windows, typical of the Greek landscape, also excel in these parts; Mykonos, however, is recognized at distance even for the many windmills, which moved from the cool meltemi contribute to make the atmosphere even more magical. 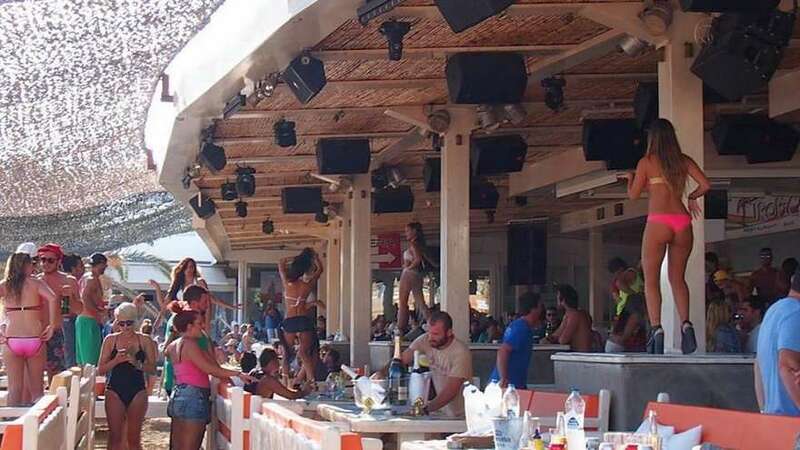 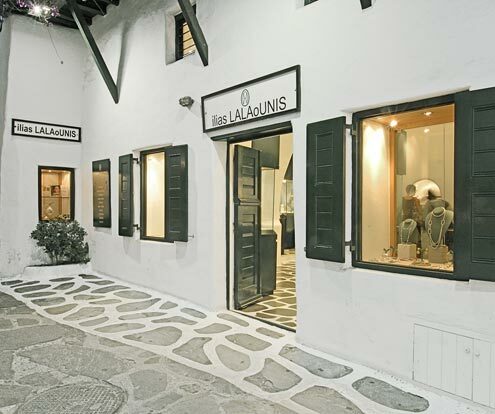 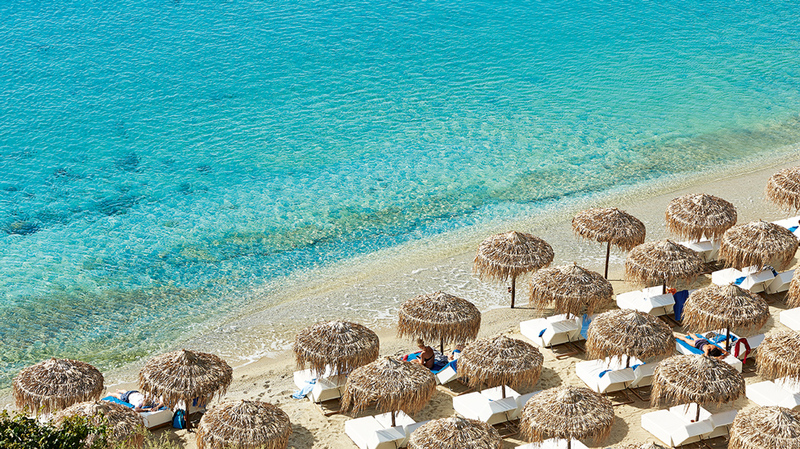 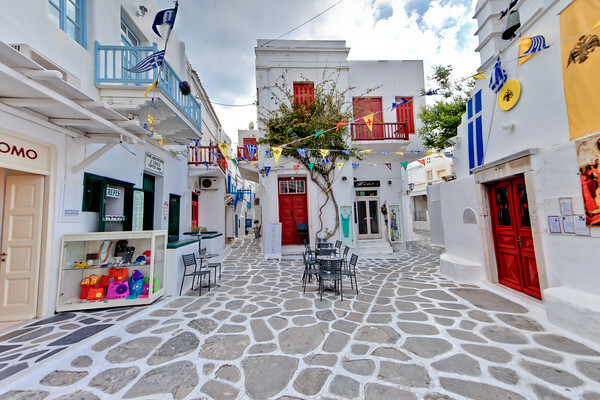 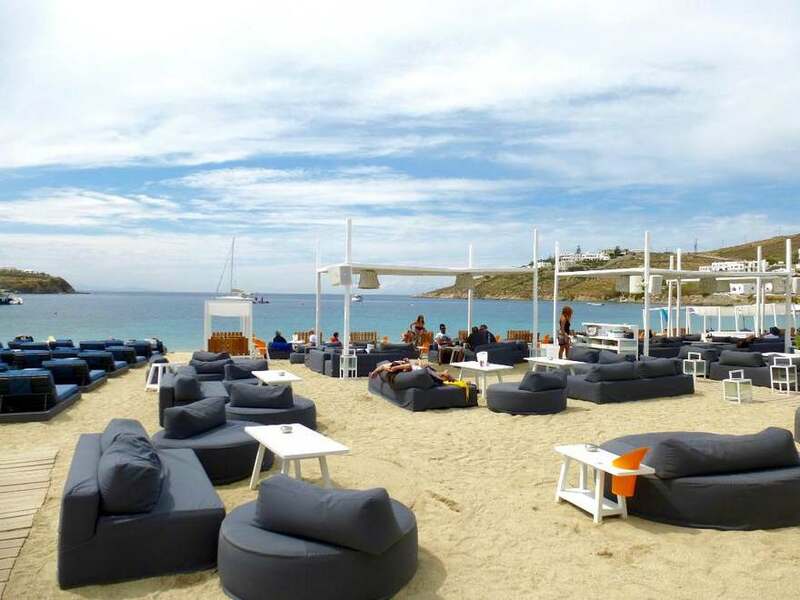 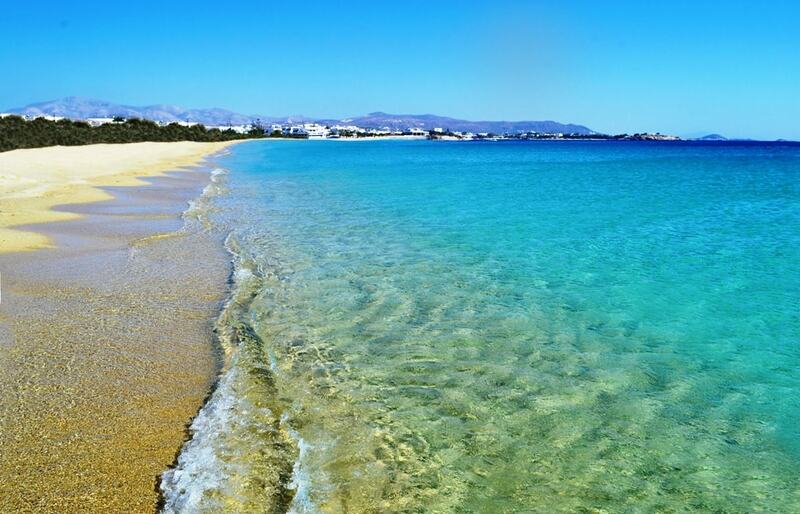 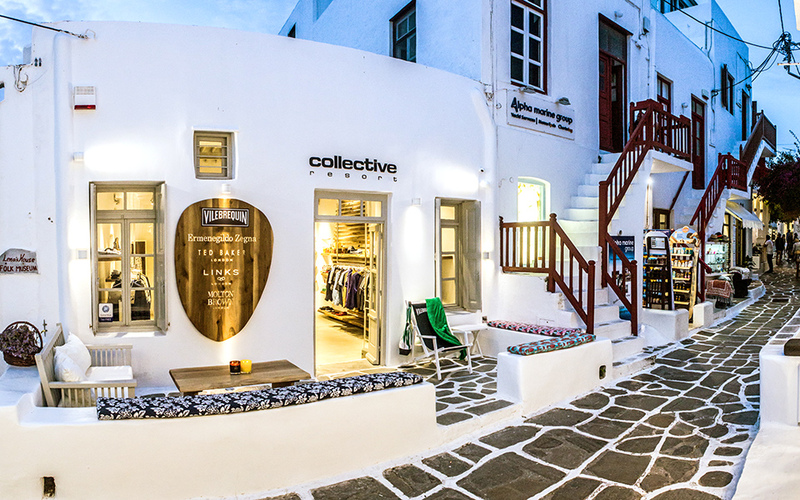 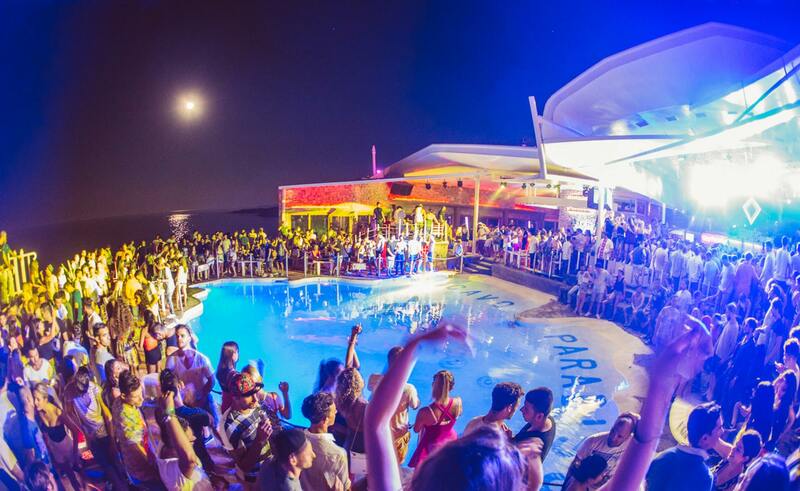 Considered the Ibiza of Greece, Mykonos likes first of all for its worldliness. 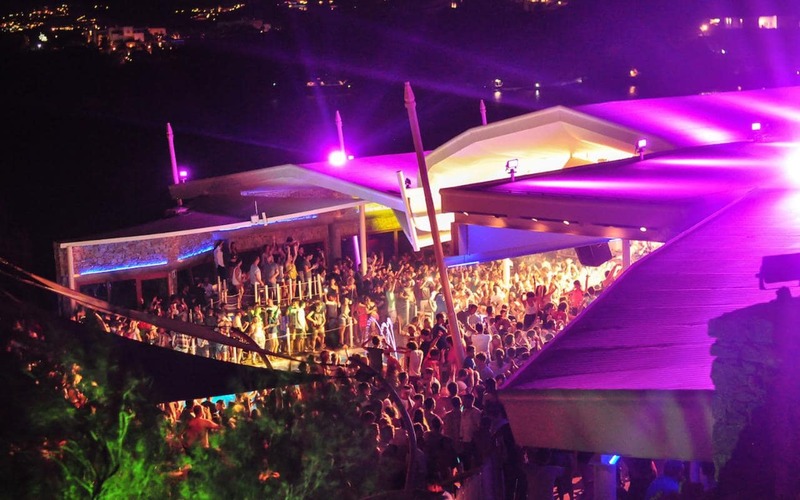 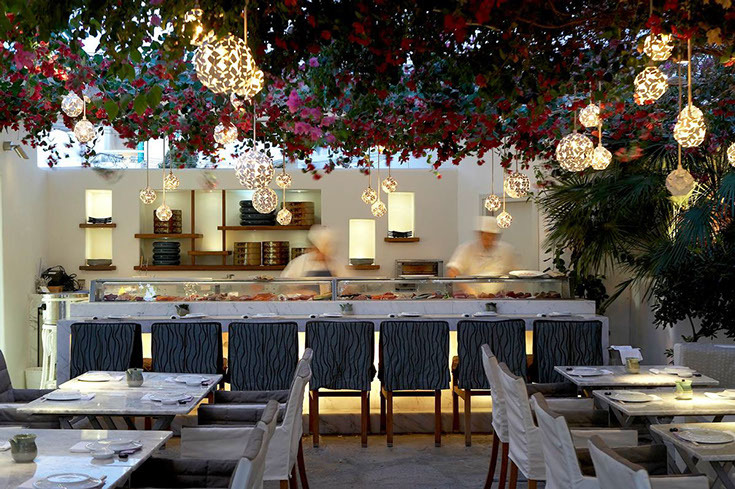 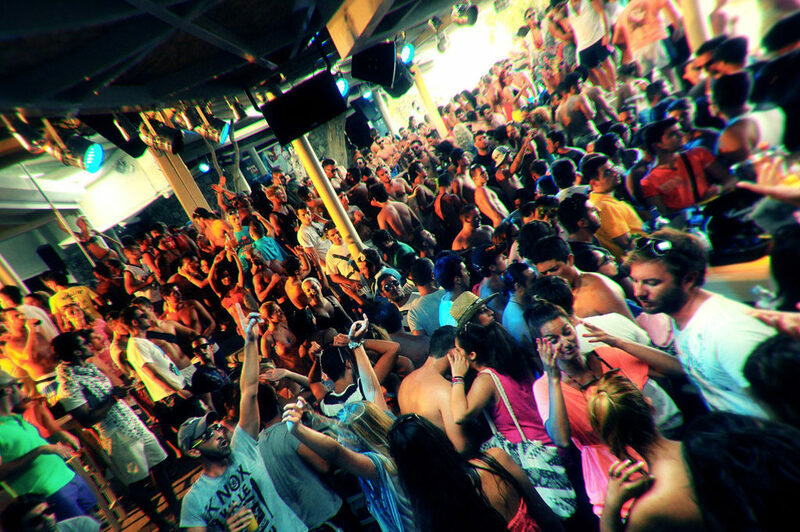 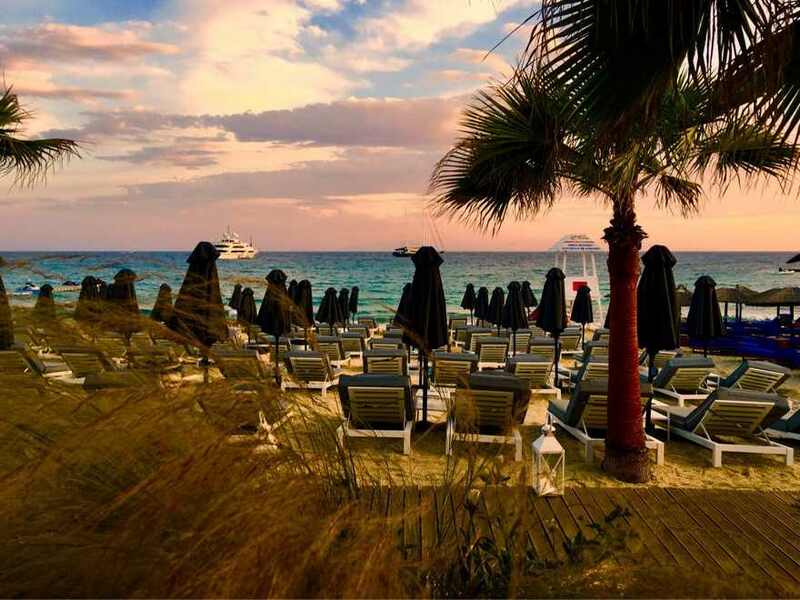 It is a hectic island full of life, where the aperitifs by the sea and the nightlife are the masters. 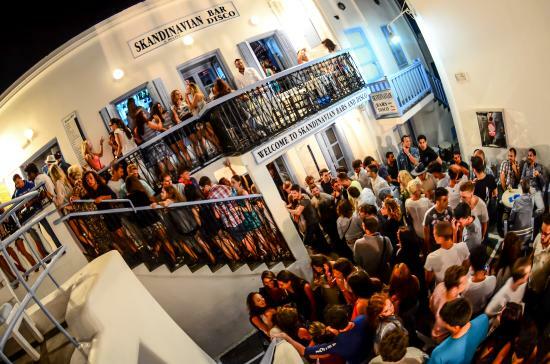 Living fully Mykonos means first of all dancing all night, especially on the beautiful beaches of the south where the parties never end. 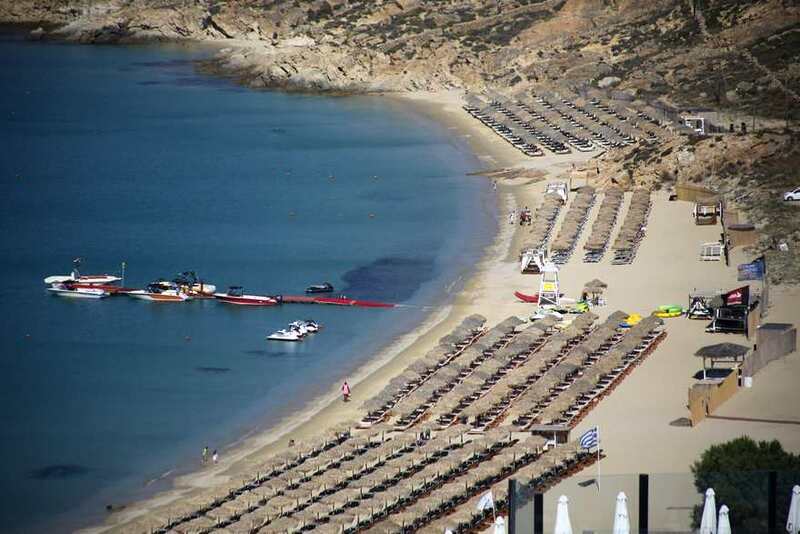 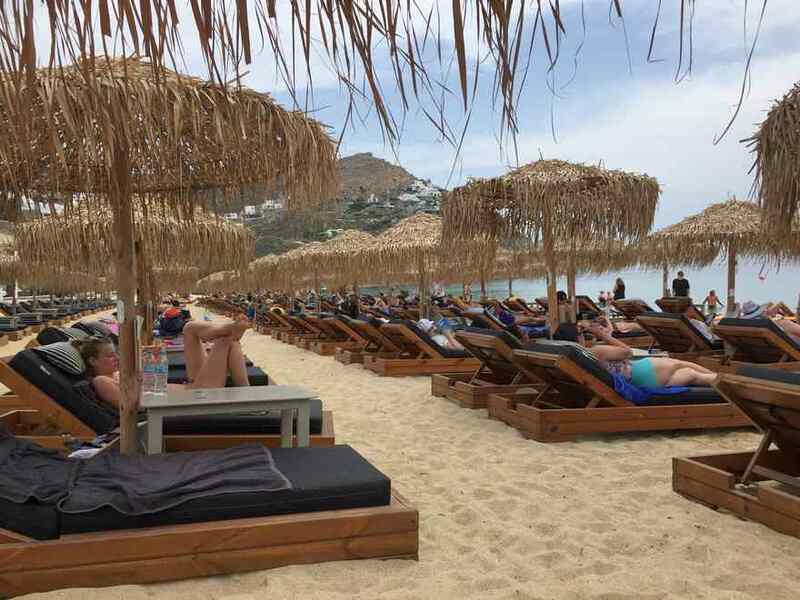 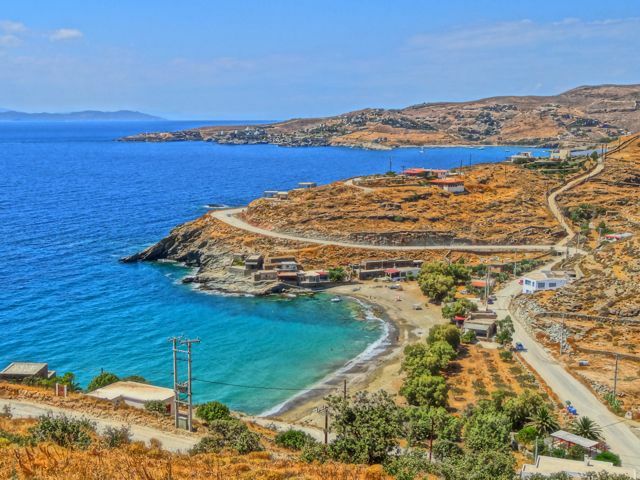 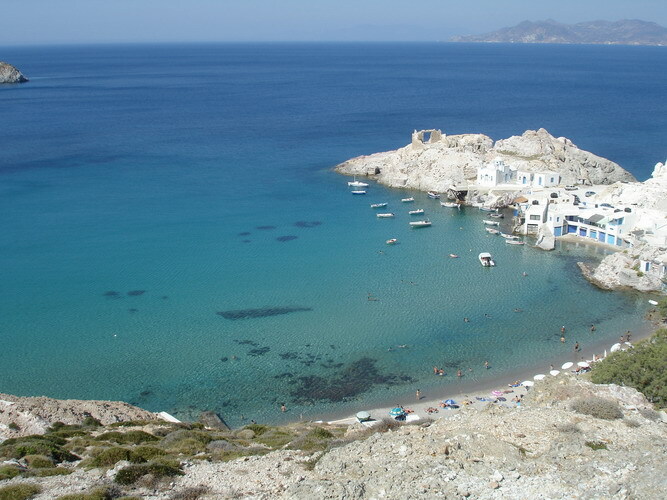 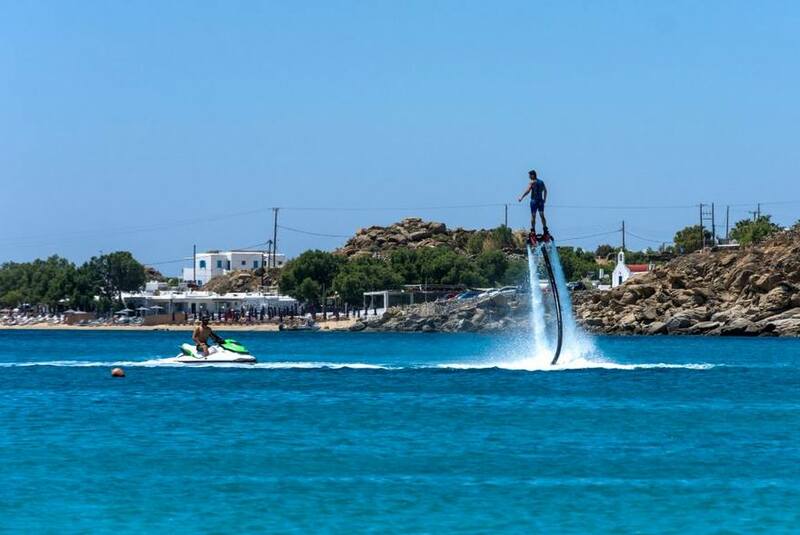 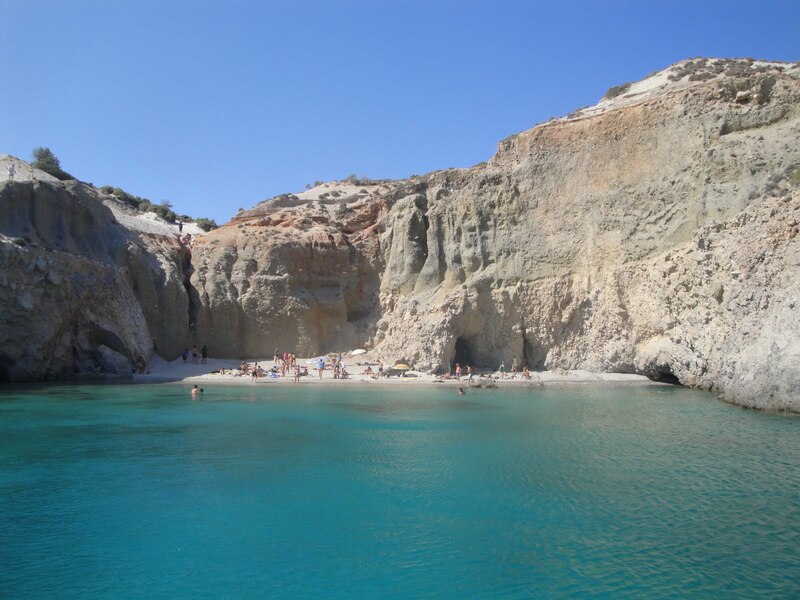 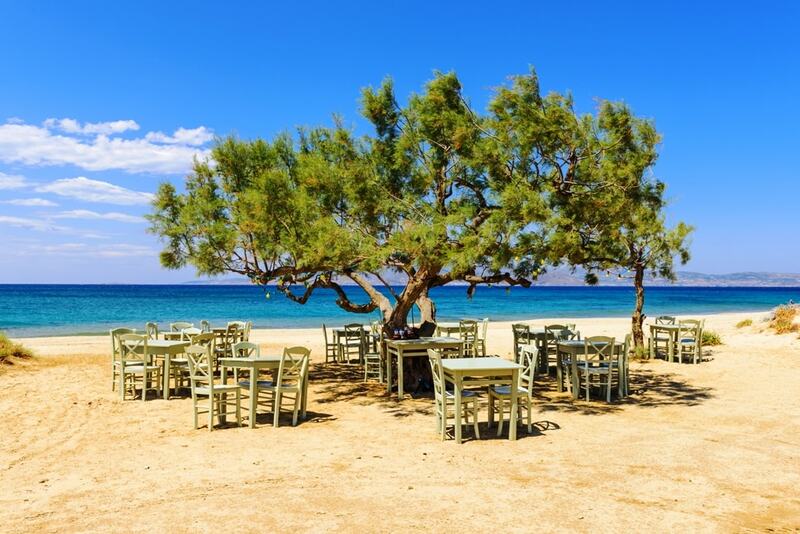 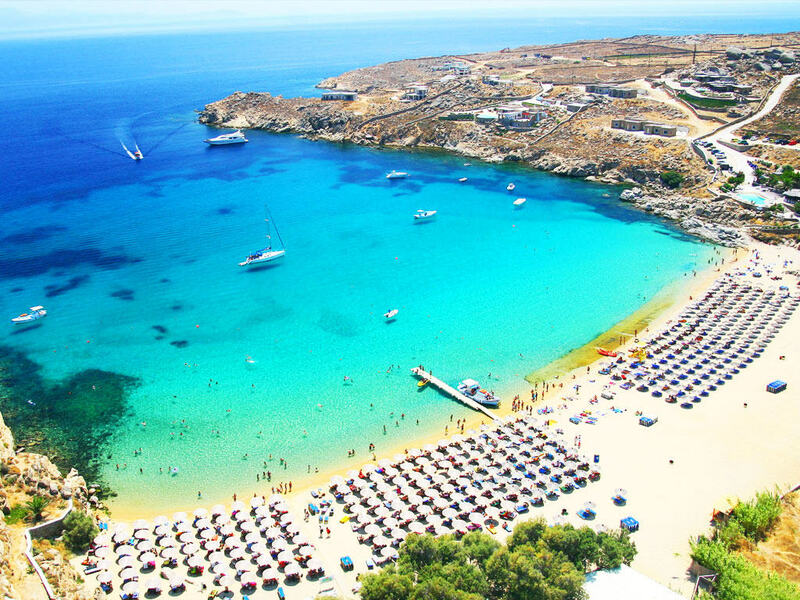 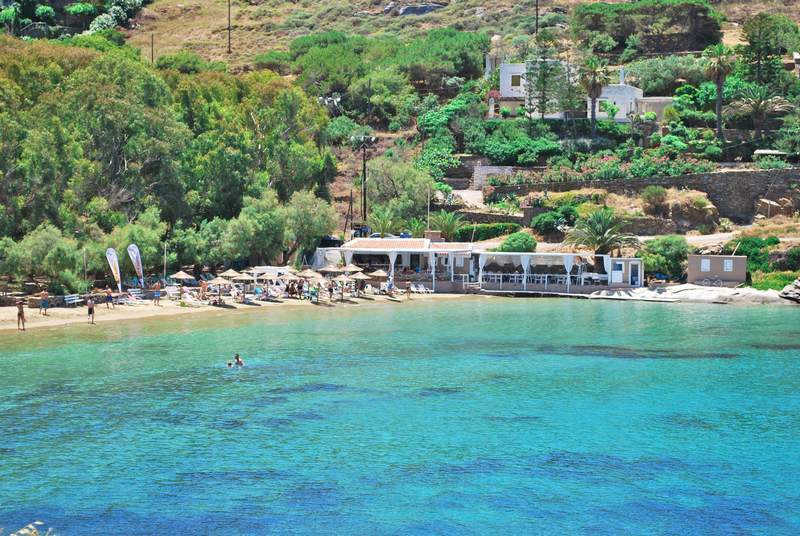 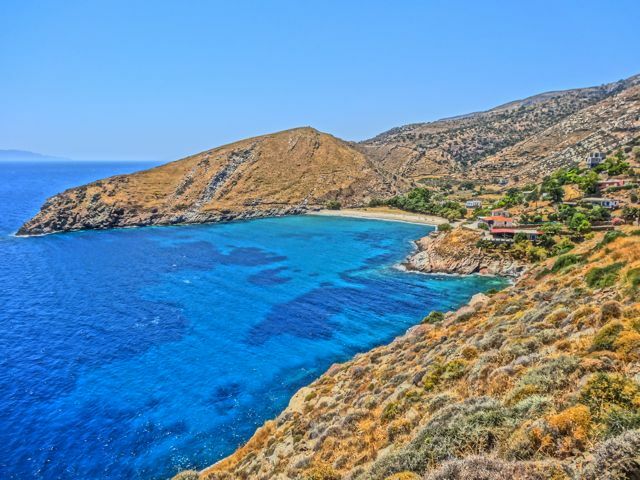 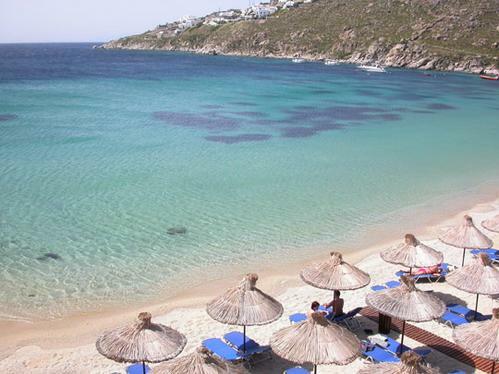 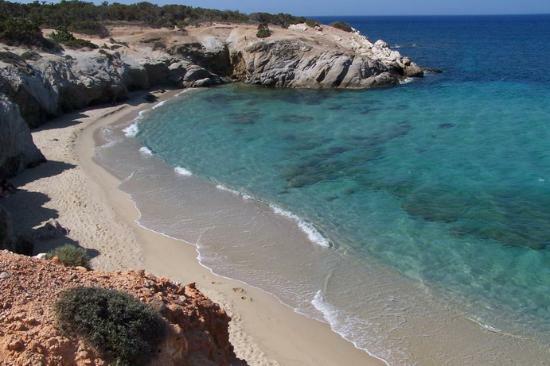 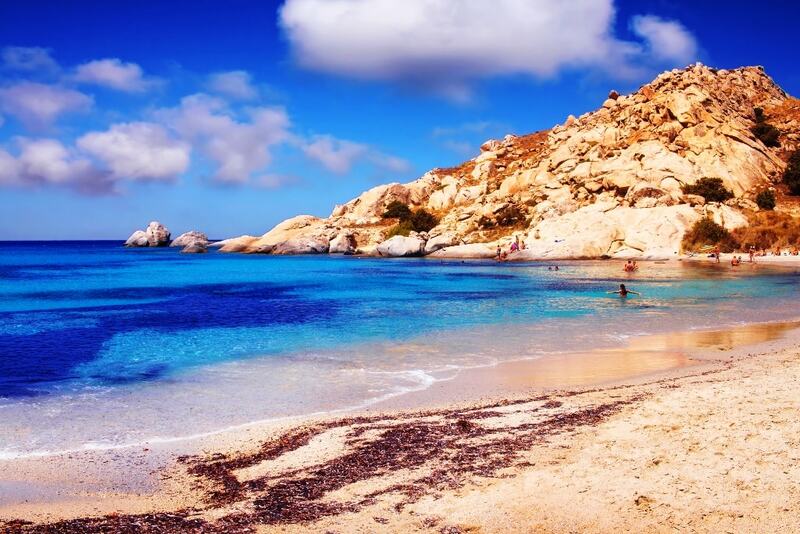 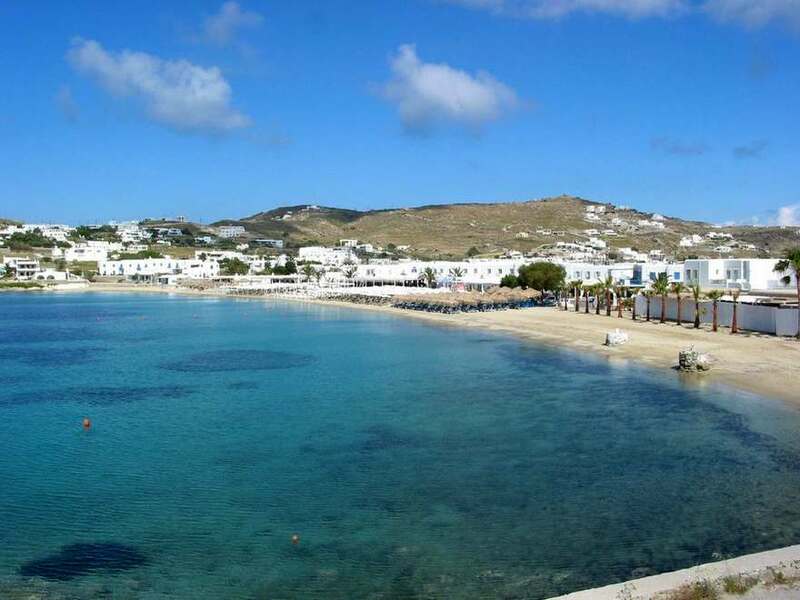 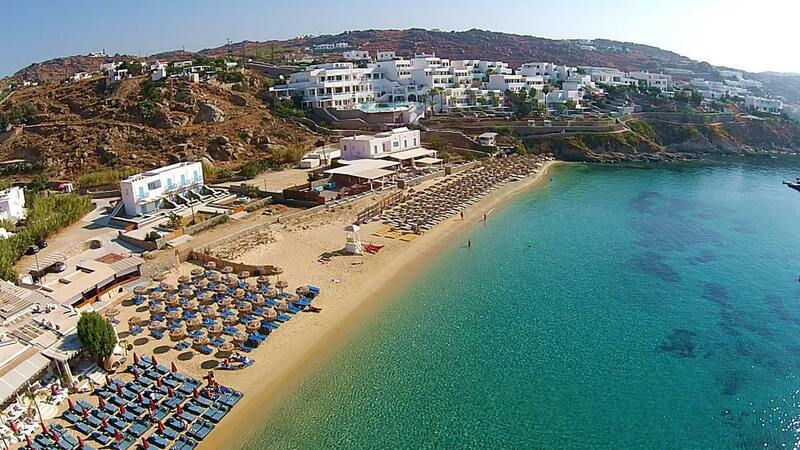 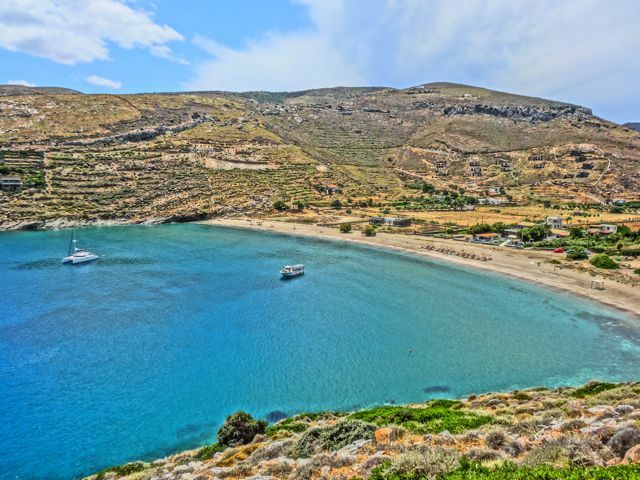 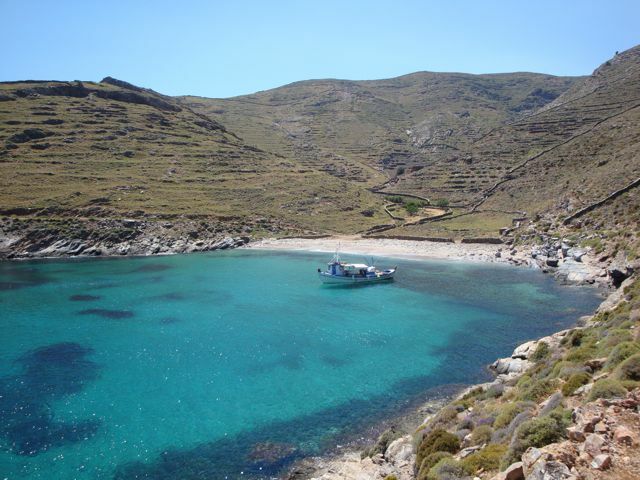 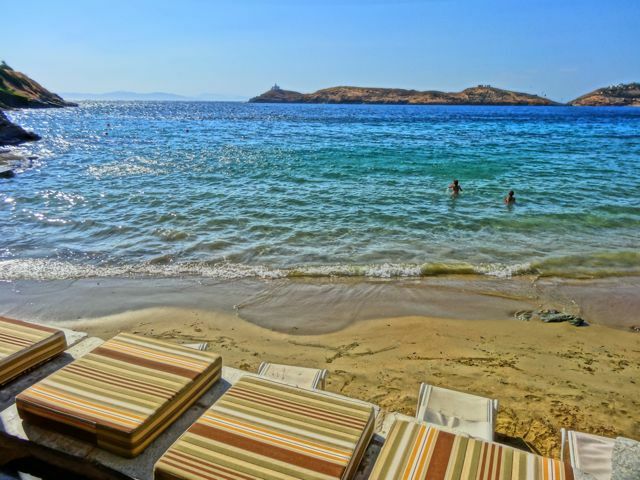 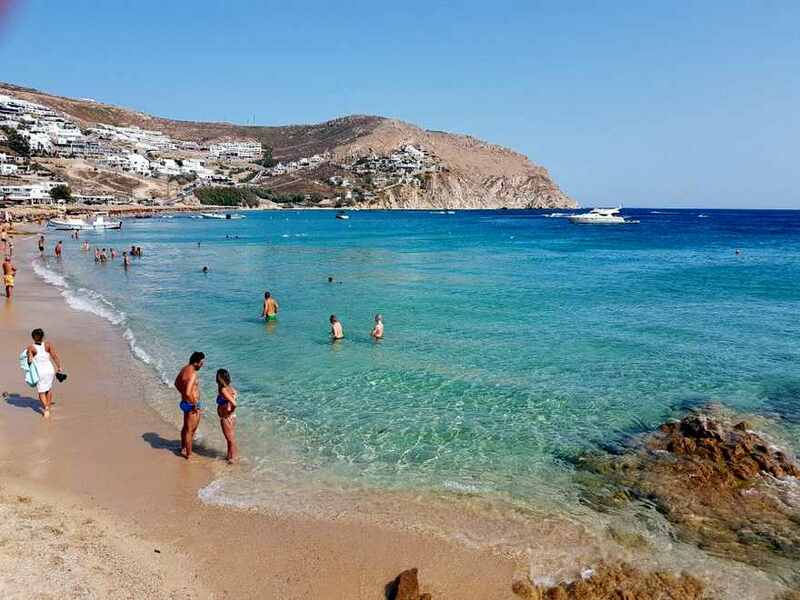 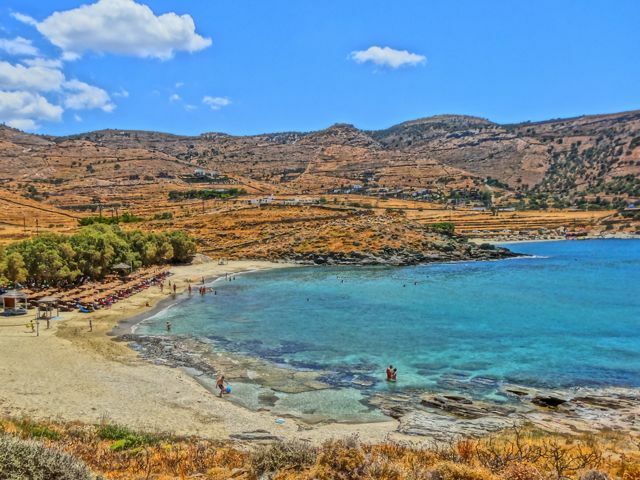 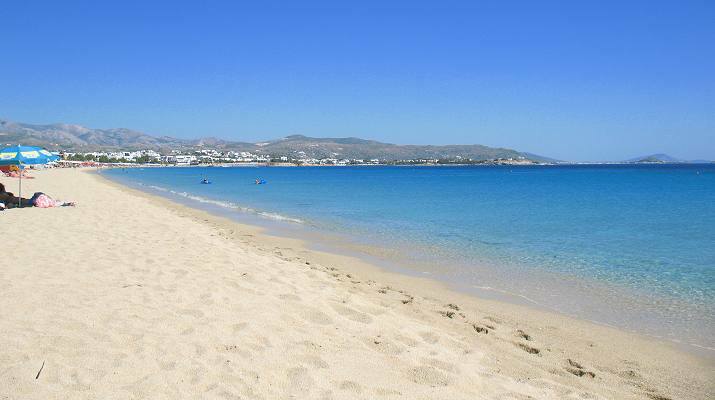 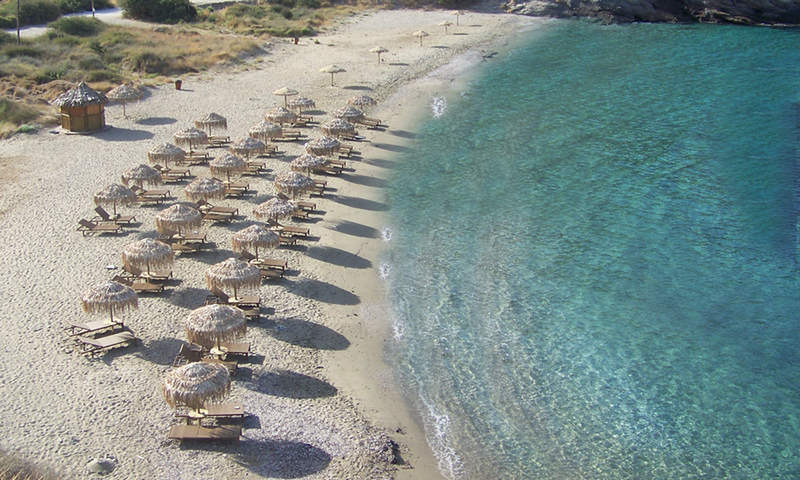 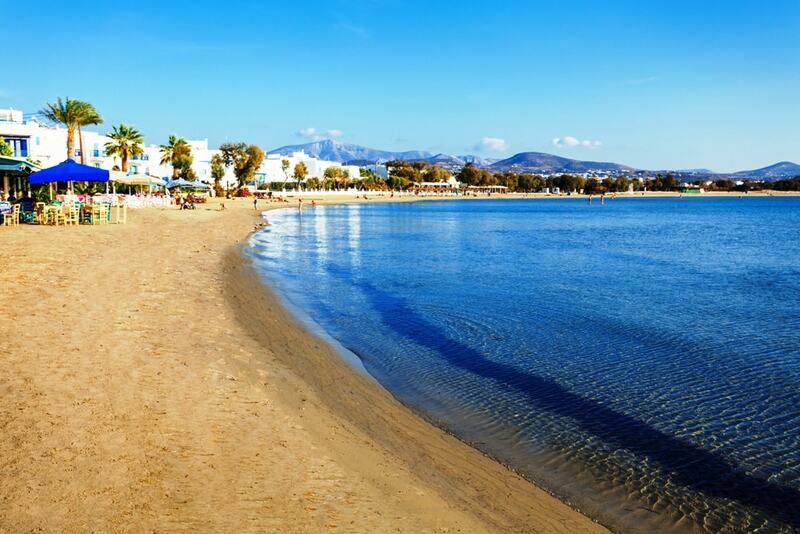 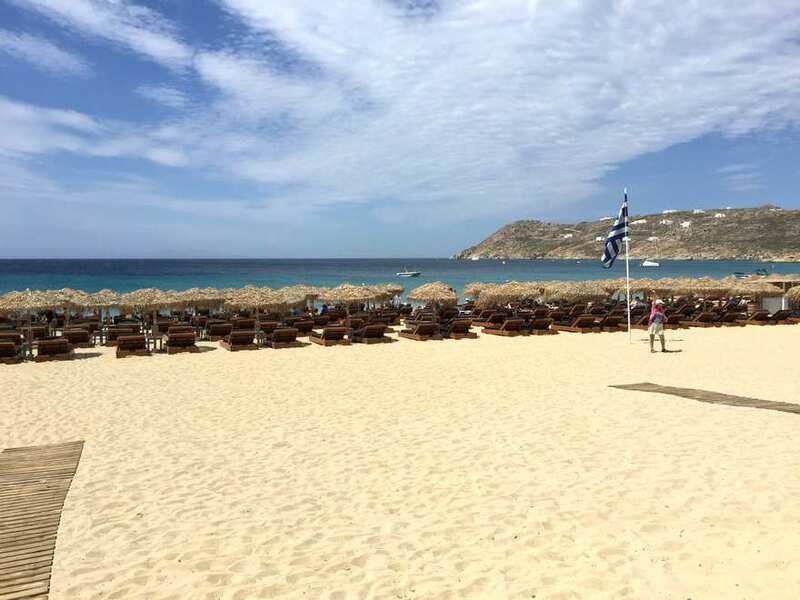 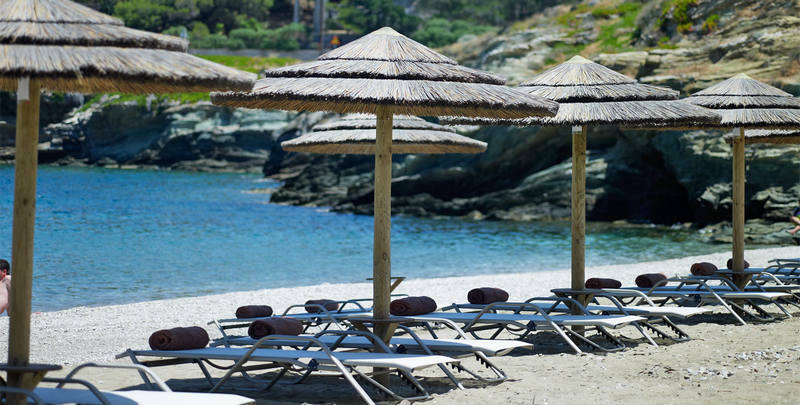 But going to Mykonos also means and above all admire its crystal clear sea and golden beaches, which are the third reason to book a holiday with Alpitour in this famous Greek resort. 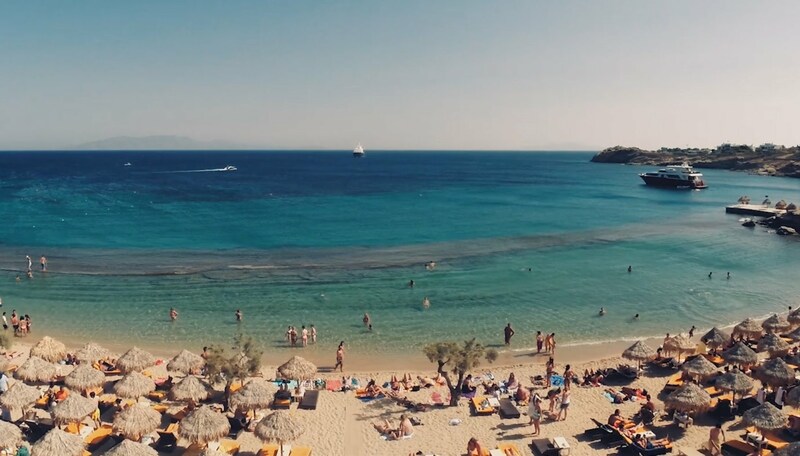 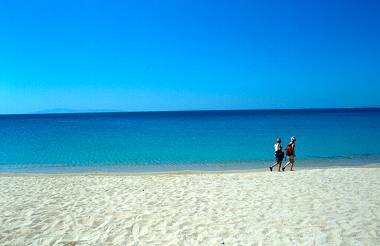 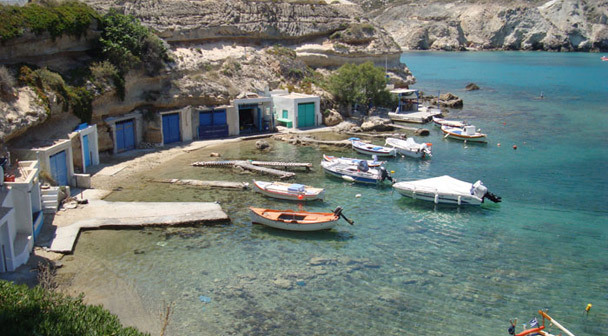 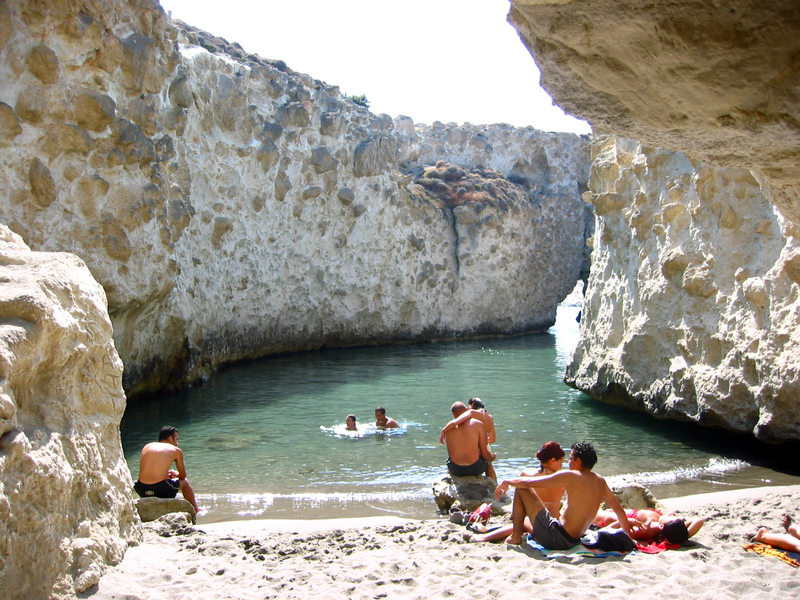 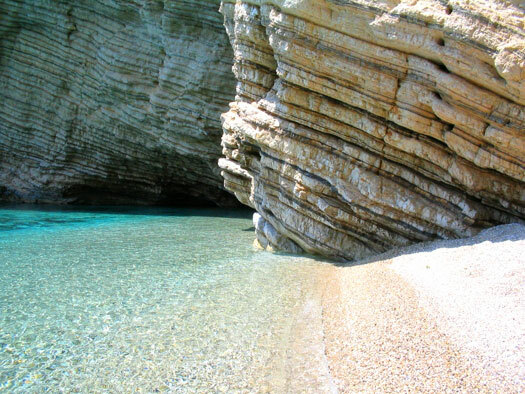 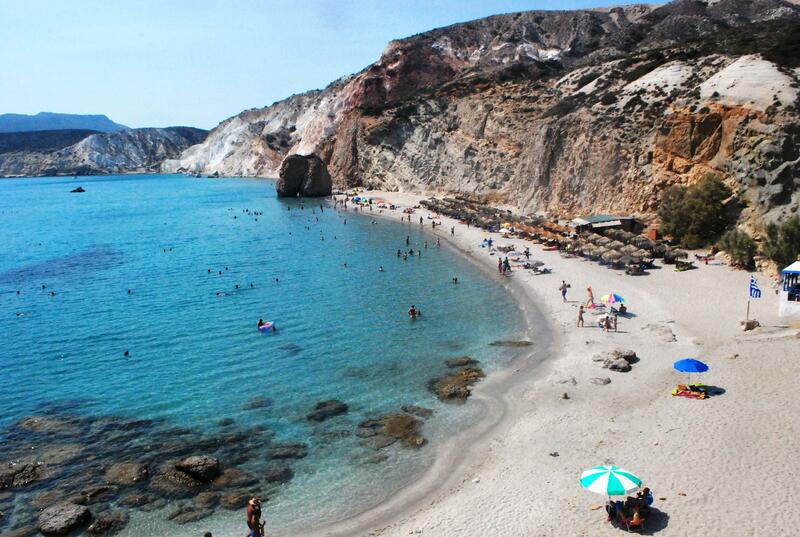 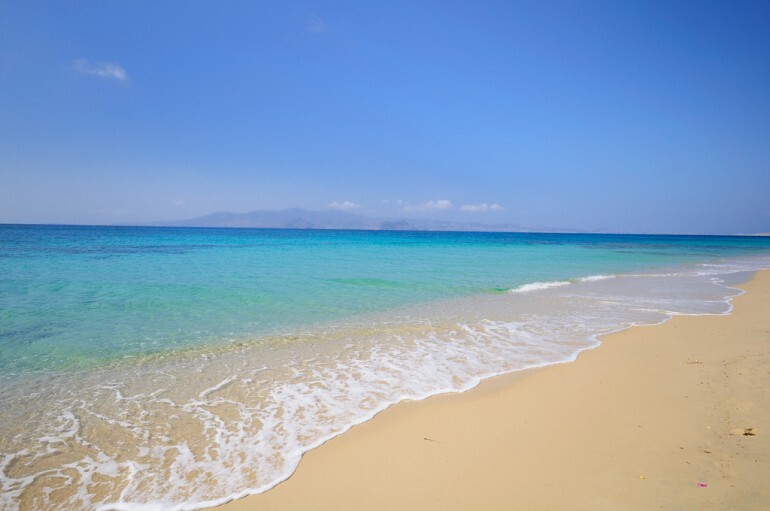 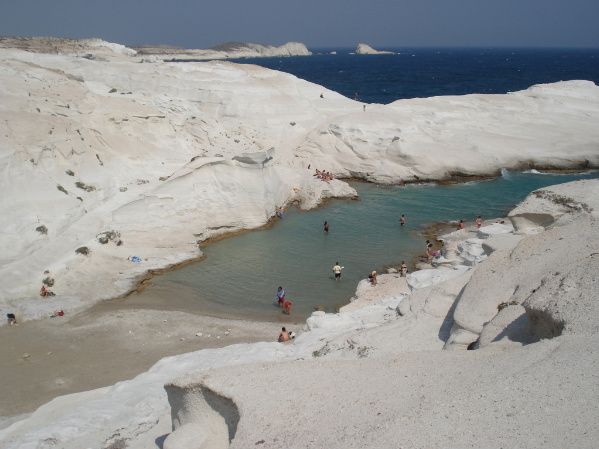 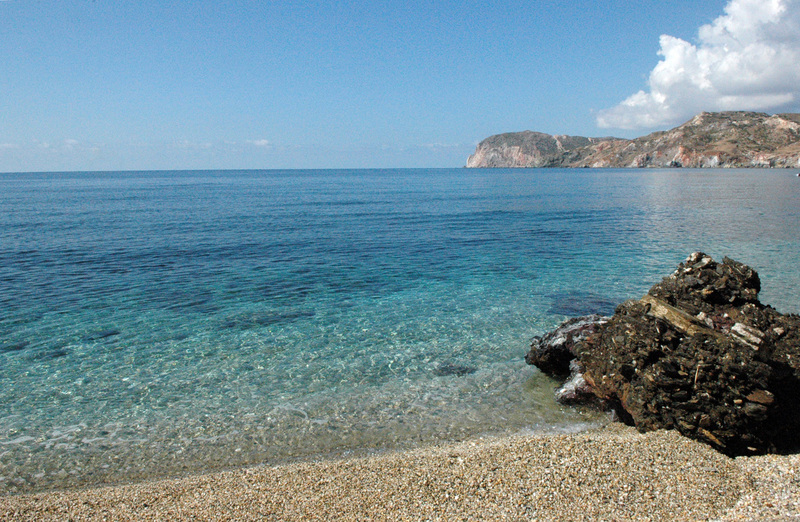 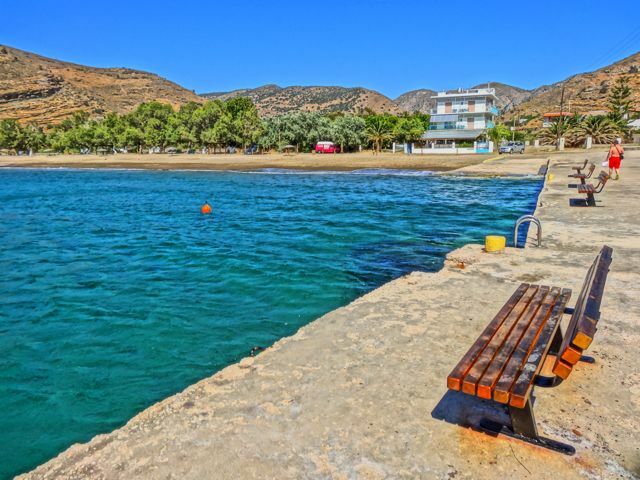 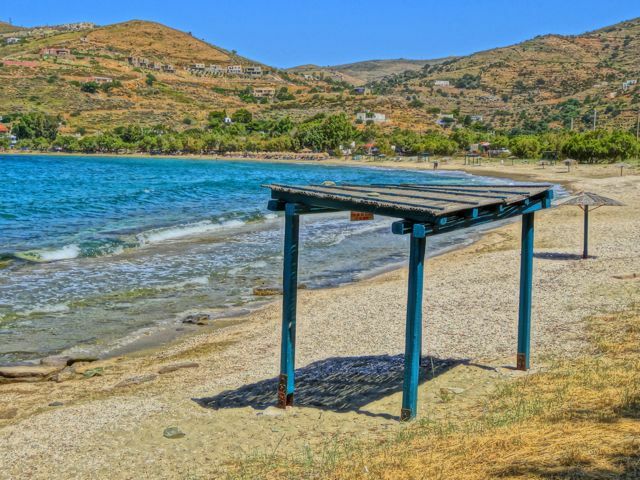 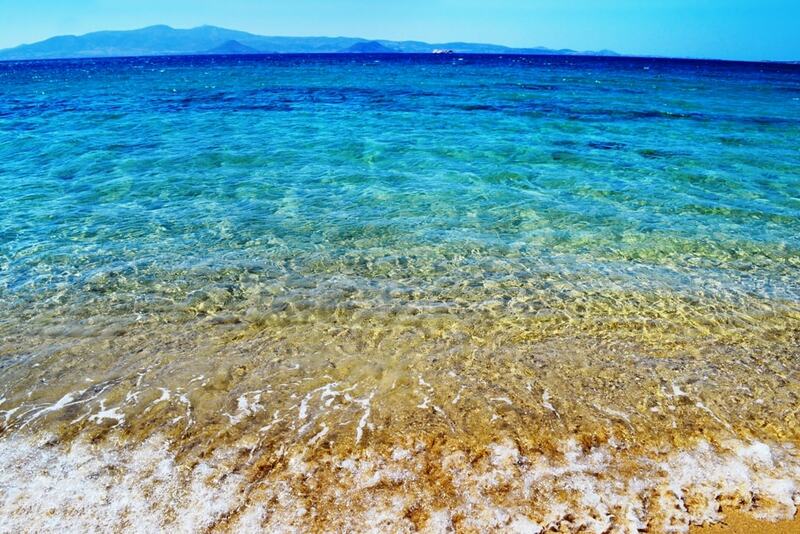 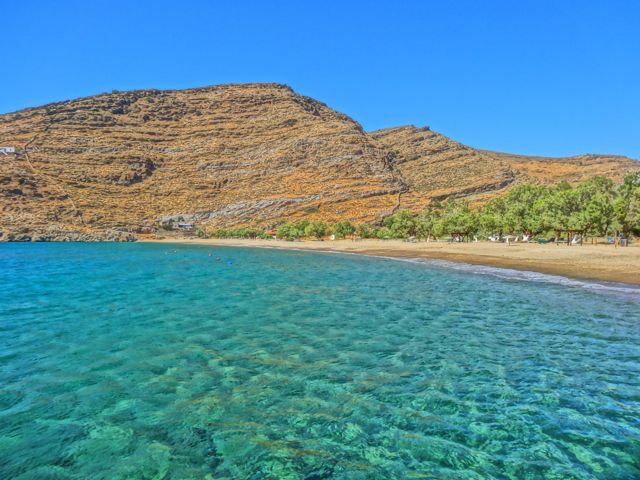 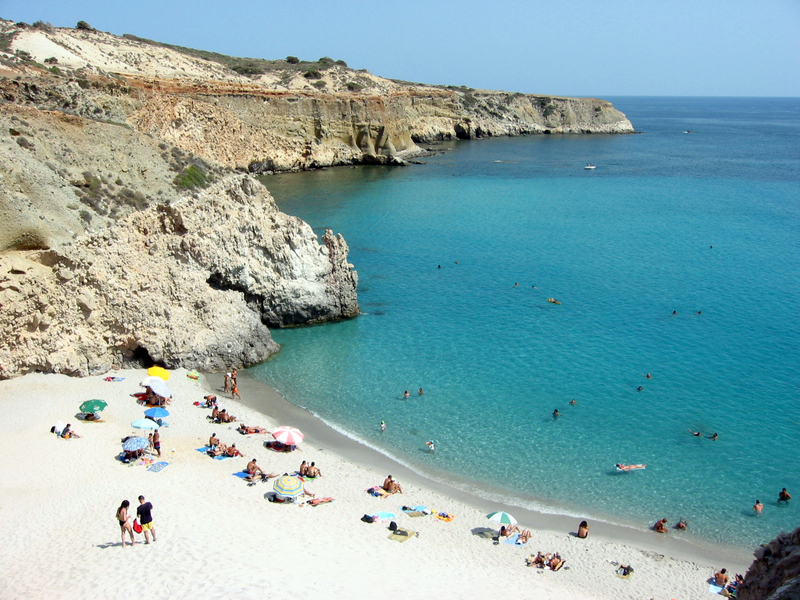 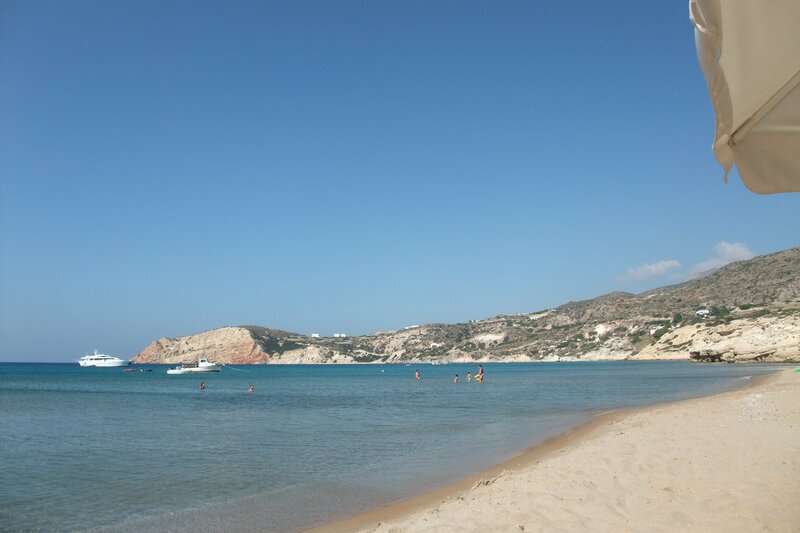 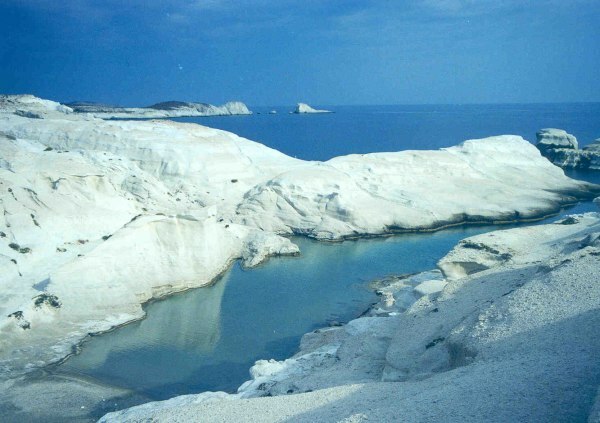 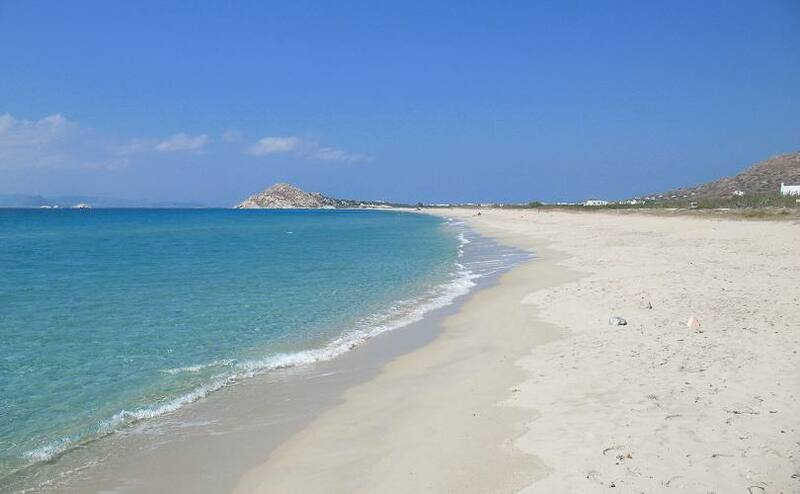 In the northern area the most famous beaches are Agios Stefanos and Panormos, while to the south are Ornos, Kalafatis, Paradise, Super Paradise, Paraga and Elia. 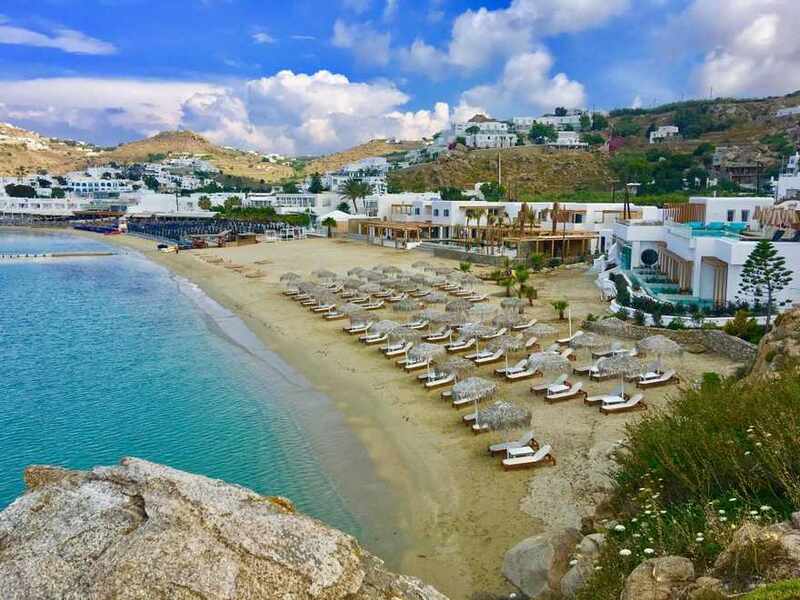 Beaches for all tastes, to visit when there is more comfortable, because in Mykonos every season takes on an irresistible charm!